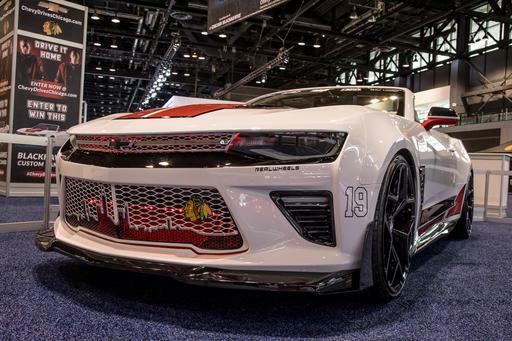 Did Custom Camaro Herald Blackhawks' Stanley Cup Victory? 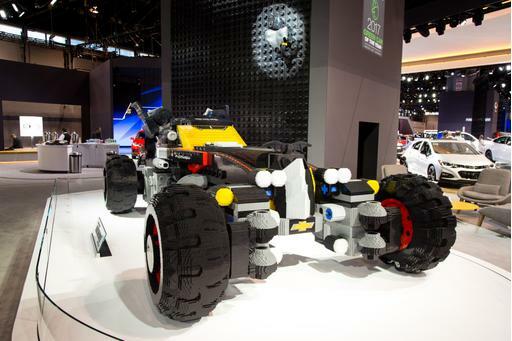 Let's see here: February 2010, Windy City-area RealWheels Corp. unveils a special-edition Chicago Blackhawks Chevrolet Camaro; June 2010, Blackhawks win the Stanley Cup. 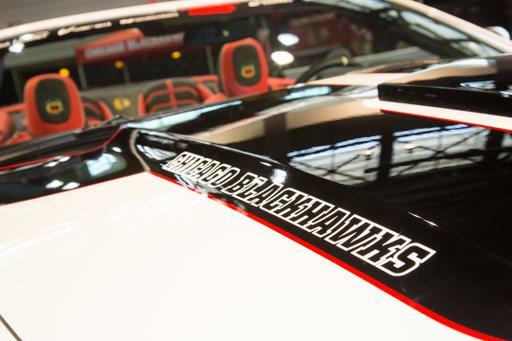 February 2013, RealWheels unveils a new special edition Blackhawks Camaro; June 2013, Blackhawks win the Stanley Cup again. Coincidence? 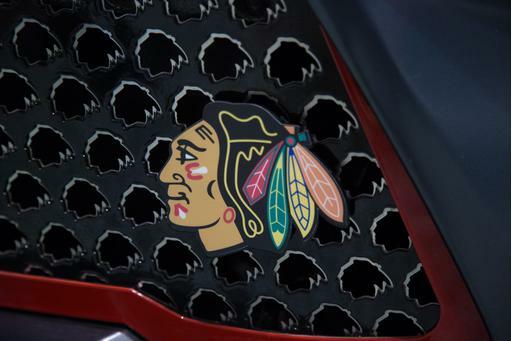 If netting Chicago its second NHL championship victory in three years was the goal, adorning the two-tone red-and-black Camaro with logos, badging and other details seems to be working. Will the Hawked-out Camaro make an appearance at the victory parade in Chicago this Friday? 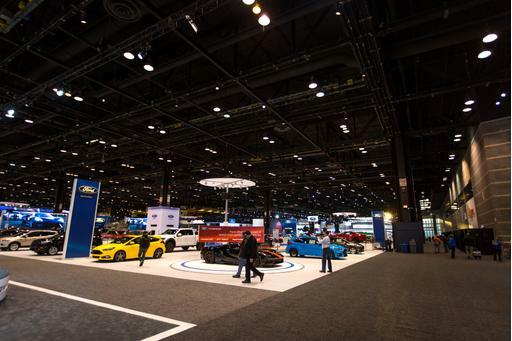 It's hard to say as the car was to be hawked in a raffle during the 2013 Chicago Auto Show, but join us in reveling in last night's victory over the Boston Bruins; check out the photo gallery by Cars.com photographer Evan Sears.